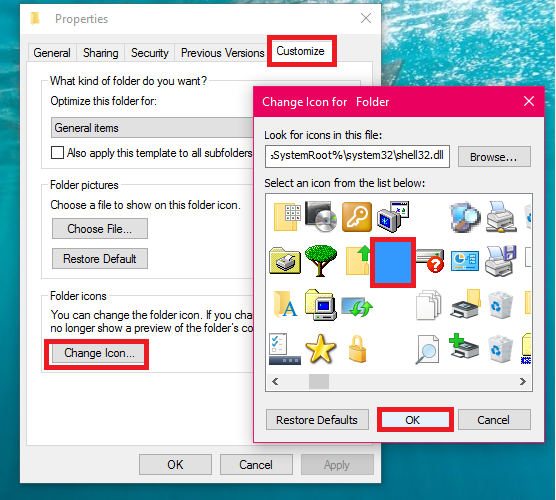 There may be other ways to hide folder in windows PC, but in this post I will show you how to create nameless folder and how to hide the folder without using any software, I don’t know how this will helps you, but the knowledge purpose I am going to show you this tip. 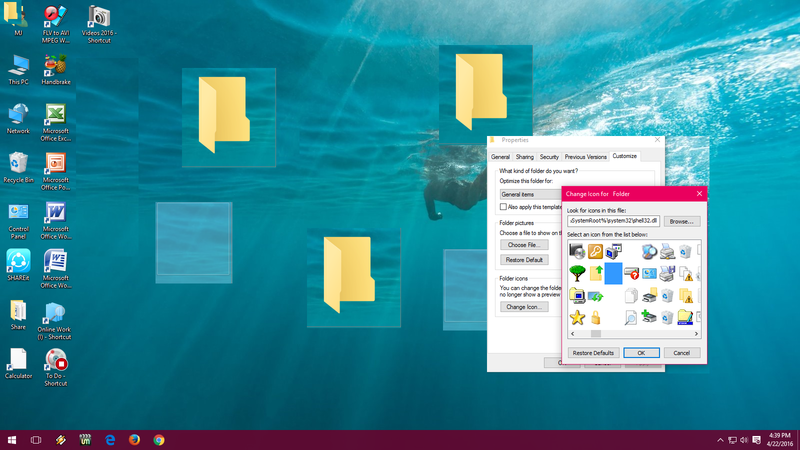 This will work with windows 7, windows 8.1, and windows 10. 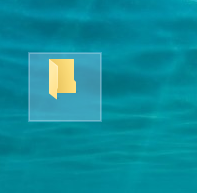 Let see how to create and hide folder with no name. 2. Rename with, hold “Alt” key and press “255” from num keys and press “Enter”, this is nameless folder. 4. 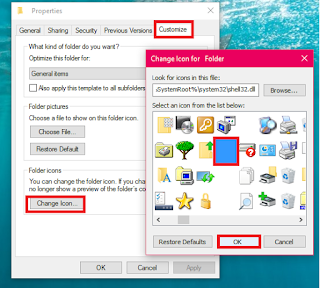 Your folder is hide with no name, no one can see until not select the folder area, to get back normal folder, rename the folder and change icon.